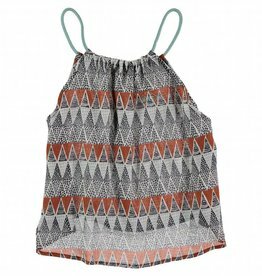 Beautiful tank top with triangle print by Miss Chips. 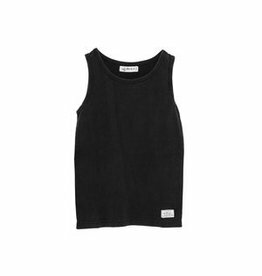 Classic I dig denim singlet in black heavy wash.
Black top with frilly short sleeves. 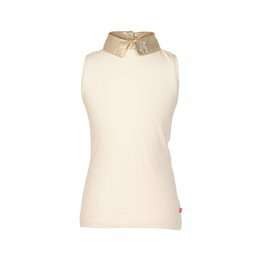 Beautiful cotton tank top by Miss Chips, with 3 buttons on the front. 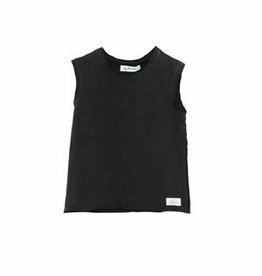 Sleeveless striped cotton Longlivethequeen shirt. LAATSTE MAAT : 6Y! 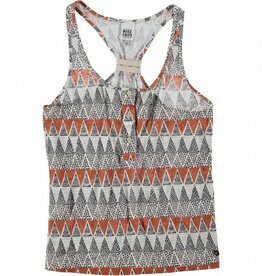 Summery tanktop with allover dalmation spot print by Miss Chips. Blue top with frilly short sleeves. 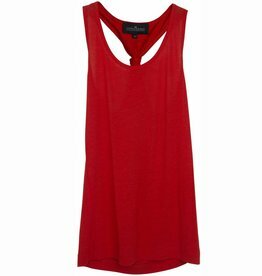 Unique tank top by Miss Chips with cord closure. 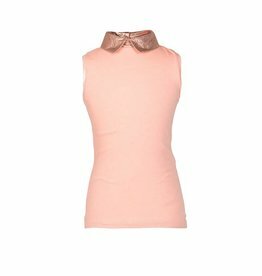 Le Big tank tee with rosé gold collar. 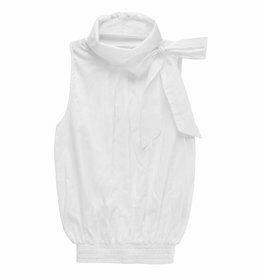 Cool white top cut in soft cottonvoile. 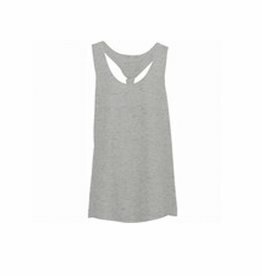 White basic Little Remix tank top. Top in terry by American Outfitters with rainbow stripe along the sides. 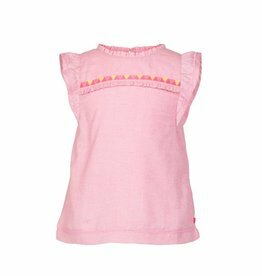 Beautiful sleeveless top with subtle flounces and embroidery. 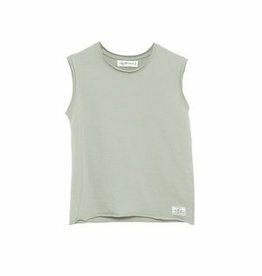 Le Big tank tee with gold collar.